Invite your friends and family members to the third annual HONEOYE FALLS ROTARY FUNDRAISER event! Then join us on Friday February 26, 2016 at Mendon Golf Club for a special night of games with Rotarians from the area to raise money for their many worthwhile causes. 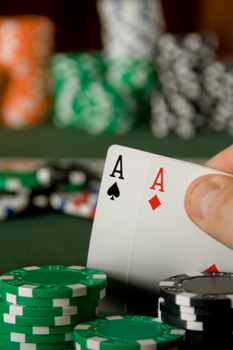 Upstate Vegas Events’ will provide the gaming atmosphere with good fortune and fun for all. Come enjoy a fun-filled, fundraising evening with networking and food. There will be many opportunities to show your support for the HONEOYE FALLS ROTARY!